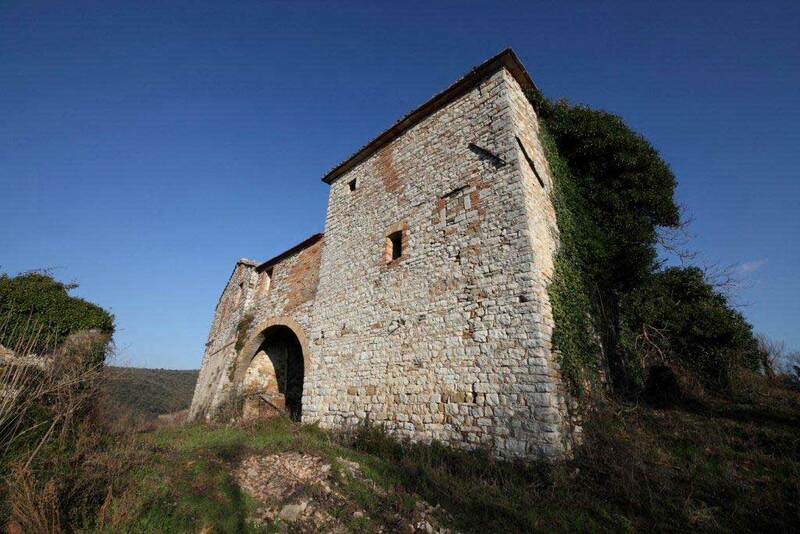 The Bagnara Estate contains 5 medieval Castles plus the medieval Tower. The Castello della Pieve, a real fortress (and also an 11th century historic house), which received for several stays the famous “Capitano di Ventura” (leader of mercenary troops), Alberico da Barbiano, who died there in 1409. He was the “founder of the Compagnia di San Giorgio, the school of the most famous Italian leaders” (Gregorovius. Bibliographic source: Encyclopaedia Treccani).It has recently undergone the restoration of the roofs, garret and chapel. The ancient Castello di San Giuliano (castle of S. Julian), dates back to the 10th century but in the 13h century architects of the court of emperor Frederick II of Swabia enlarged it and made it as it now appears. It is characterized by high octagonal–shaped walls 10 m high; it lies on the top of the highest hill of the Bagnara estate at 500 m. over the sea level. 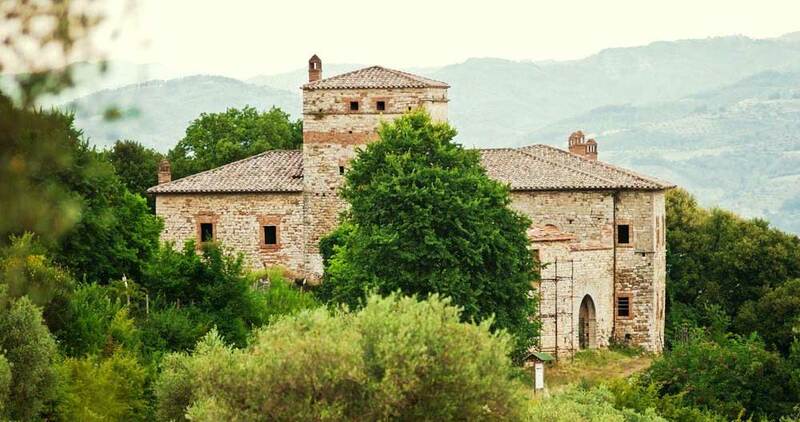 It is a great historical hamlet made by the caste, oratory, church, a farmhouse with a tower and two small outbuildings. The small Castello di Pejola (castle of Pejola), built in the 11th century, is on the hill facing Mount Tezio. Scattered across Tenuta di Bagnara’s 1500-acre are twenty ancient country-houses of high historical-architectural value. Five of them are now on sale. 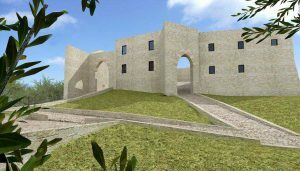 For those looking to buy a property this is a unique opportunity to create a bespoke country retreat of extraordinary privacy and beauty. Every aspect of the renovation, from the legal paperwork to the interior design, will be taken care of. On completion, the property would be managed and maintained by the Estate throughout the year.